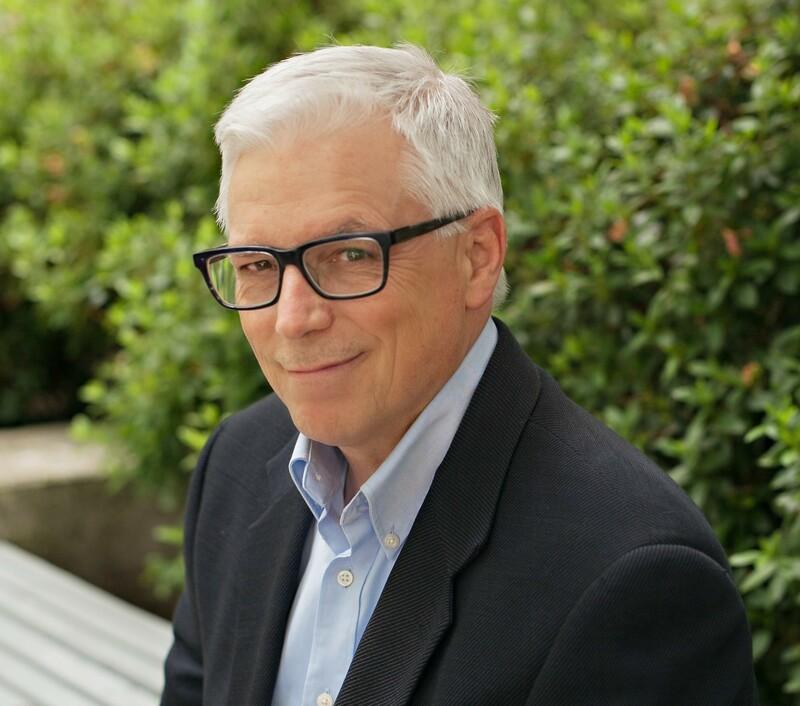 Mike Rorick serves as general and special counsel to public school districts throughout the state of Washington. Mike has extensive experience negotiating collective bargaining agreements on behalf of public sector management and litigating a wide range of personnel, student and special education issues. Mike also advises and represents clients in the development and management of public facilities including issues involving real property and construction contracting. Mike graduated from Pomona College in Claremont, California in 1977 and from the University of Washington School of Law, with honors, in 1980. At the UW, he served as an Articles Editor of the Washington Law Review and won membership in Order of the Coif, a legal academic honors society. Mike’s broad background in civil litigation includes three years as an Assistant Attorney General for the State of Alaska.